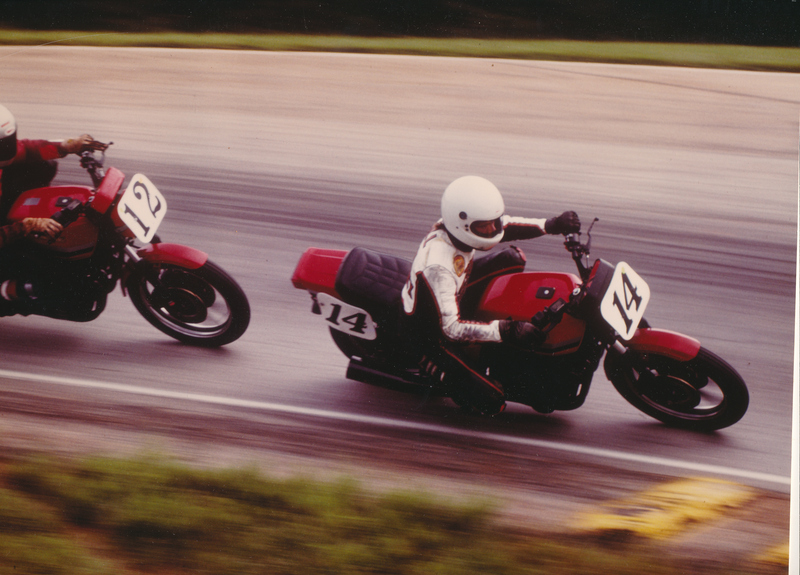 Club racing at Road Atlanta. That looks like Dave Bonnie chasing Bob Lill. They had some great battles!